On August 29, join JNCL-NCLIS and a coalition of leading education associations in supporting educators by participating in the Title II-A Day of Action. The campaign will help raise awareness about importance of Title II-A to growing and strengthening our teacher pipeline. Nearly every school district receives Title II-A funds for the recruitment, training, development, and retention of educators. Yet, the President’s Budget Request and the House Appropriations Committee have both proposed eliminating the program. Help voice your support for educators and Title II-A by participating in the Title II-A Day of Action campaign, as indicated below! Check out this Title II-A Day of Action Toolkit (.docx) to participate in the Day of Action, including sending letters, signing up for the event’s Thunderclap profile, and boosting ready-made Tweets and social media posts. Consider calling your Representative’s Washington DC office. Identify yourself as a constituent, state your concern, and make your request. Find out who your Representative is by entering your zip code in the top-right corner of www.house.gov. This will also give you the phone number of their DC office. Contact your Representative through the contact form on their website. Facebook or Tweet at your Representative. Nearly all 435 Members of Congress are on Twitter. Find their Twitter handle on a search engine, or by accessing their website as outlined above and locating the Twitter icon. NOTE: Facebook now allows you to contact your legislators directly through its Town Hall feature! It is fast, easy, and effective. Here’s how to use it. 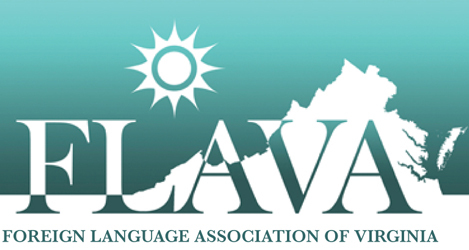 Share this alert with your network of fellow language advocates!